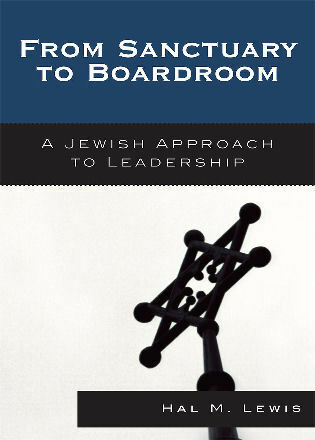 The essays collected here, prepared by a think tank of the Elijah Interfaith Academy, address the subject of religious leadership. 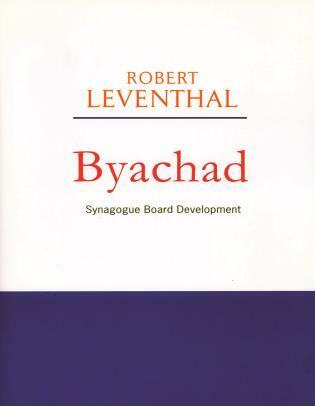 The subject is of broad relevance in the training of religious leaders and in the practice of religious leadership. It is also germane to religious thought as such, where reflections on religious leadership occupy an important place. What does it mean to be a religious leader in today’s world? 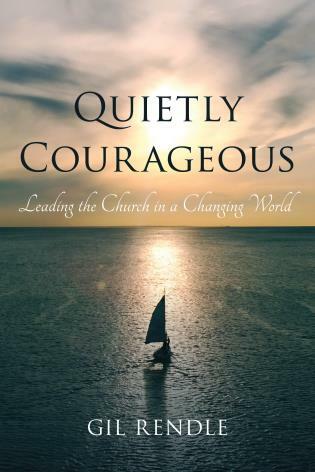 To what degree are the challenges that confront religious leadership the perennial challenges that have arrested the attention of the faithful and their leaders for generations, and to what degree do we encounter today challenges that are unique to our day and age? 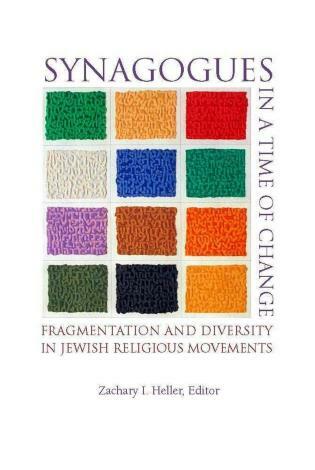 One dimension is surely unique and that is the very ability to explore these issues from an interreligious perspective and to consider challenges, opportunities and strategies across religious traditions. Some challenges confront leaders of all traditions, and therefore unite them. Studying the theme across six faith traditions—Christianity, Islam, Judaism, Sikhism, Hinduism, and Buddhism—we recognize the common challenges to present day religious leadership. 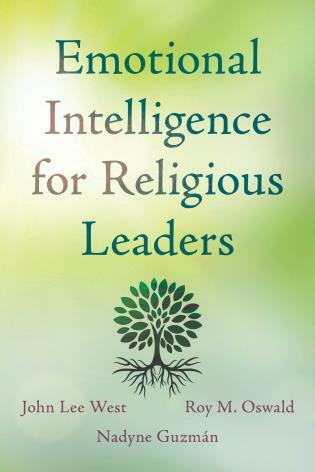 In exploring the meaning of leadership in world religions and how it is exercised, the contributors to this volume open the door to a mutual exchange of experience and insight that makes way for shared wisdom that transcends yet honors religious difference. In the polarized world in which we live, where religion is often portrayed as a source of division, a resource such as this is timely and urgently needed. Few things could be more important in the 21st century than religious leadership that takes seriously the challenge of making space for faiths other than their own. That is what Alon Goshen-Gottstein and his fellow contributors have done in this important and impressive book. It deserves to be widely read and to become the start of a major conversation on the challenges facing the world’s great religions in their relationships to one another and to the challenges of our time. 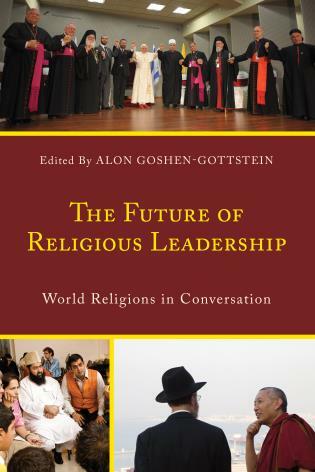 It was a joy to read The Future of Religious Leadership: World Religions in Conversation. 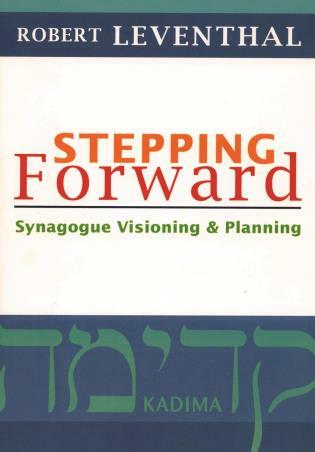 This book gives us an in-depth study of the various forms and roles of religious leadership in the Abrahamic faiths (Judaism, Christianity and Islam) as well as the Sikh, Hindu and Buddhist faiths. The book details the history and foundation for these various forms of leadership and ultimately shows us which aspects of leadership are shared in all these faiths. True religious leadership, in all faiths, is found where there is an embodiment of love, humility and a deep abiding sense of service; not only for the Creator but for all of the divine creation. 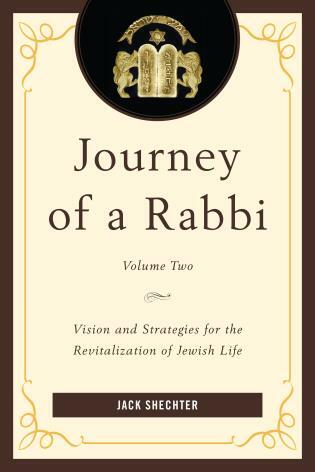 Chapters examine the nature of religious leadership in each tradition in relation to the goals of the tradition. They then present a typology of leadership in each of the traditions. 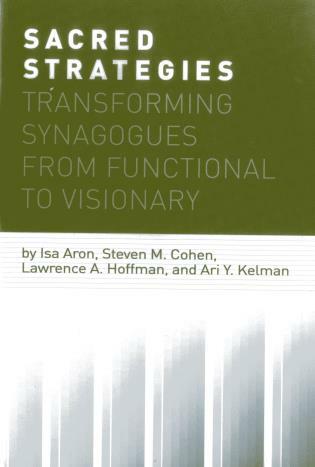 These provide the background to a review of both systemic and contemporary challenges to religious leadership, and allow us to consider points of connection and intersection between the different faith traditions. This leads us to a reflection on religious leadership for the future, including the role of interfaith engagement in the profile of the ideal future religious leader.